This is a great and fun photo booth. 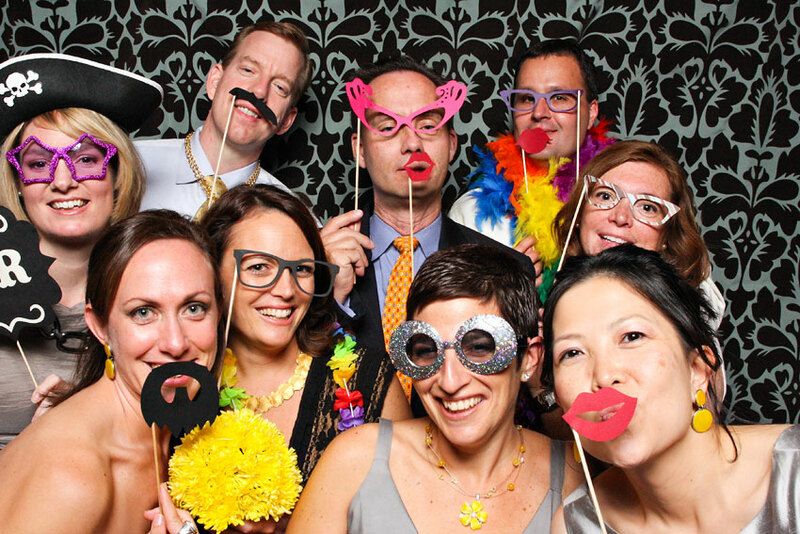 Props are not necessary with it, the photo booth will digitally add them on the screen for you, it works similar to the Snap Chat app, but much more fun. 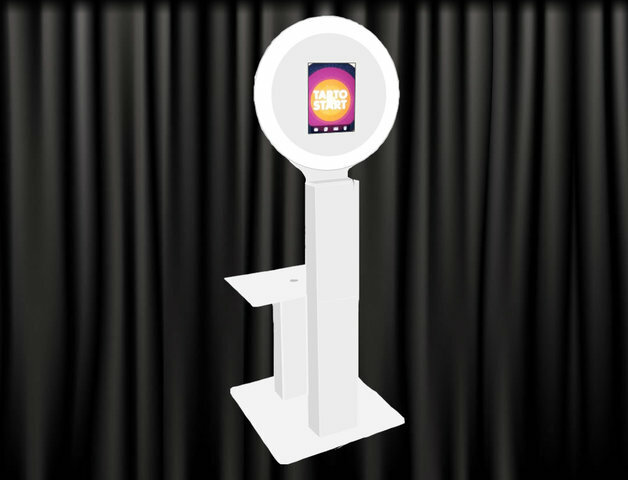 It’s an open air photo booth so you can do single person shots or group shots, you’re not limited in space by an enclosure.Get ready to pose for great shots, while exploring the different props available. After you take your pictures you can share them to social media or send them to your email for printing later. This cool photo booth is ideal if your're looking for an affordable and fun way to capture guests pictures, perfect for weddings, sweet 16, church and corporate events.